What is the opposite of birth control? It’s probably a pill filled with the emotions that register when this Beyonce video from today is played. Wearing the same thing as your mom is infinitely cool, but it’s unfathomably ice heart-melting to watch this duo stunt in denim. 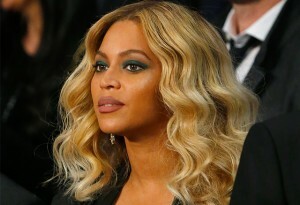 Bey’s has birds on it. 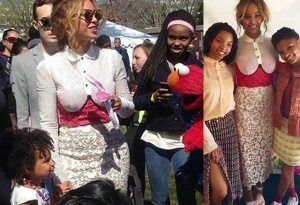 Blue Ivy’s: butterflies. And while the best size-inclusive denim we’ve seen is Beth Ditto, this one’s pretty great. Not that we want butterflies on it, like most retailers assume we do. Consider this the best reason to do your own DIY version. Just get some light wash denim and stick some cherries, flora, and insects on it, and you’re almost there. 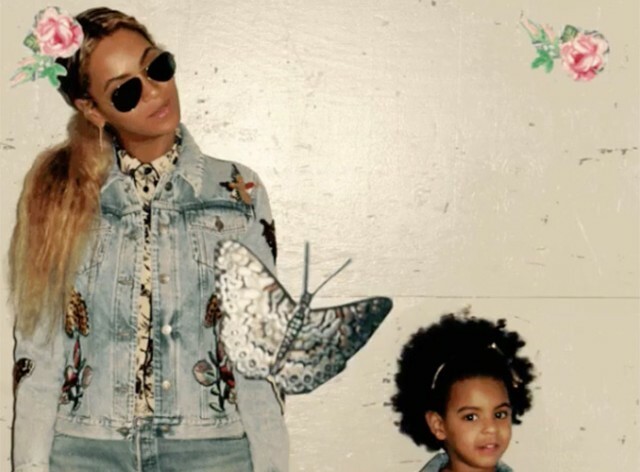 Blue Ivy and Bey are both wearing jean jackets designed by Alessandro Michele. Everything’s just coming up children’s clothing.